As a person becomes a follower of Christ, they are given a brand new identity. But old habits die hard, and many walk according to old patterns, fears, and lies. The Apostle Paul challenges the Ephesians to walk worthy of their new calling and put their newfound joy, peace, and love into action. Similarly, we can find energy and purpose in our walk with Christ, and use the gifts of His inspiration to impact the world. 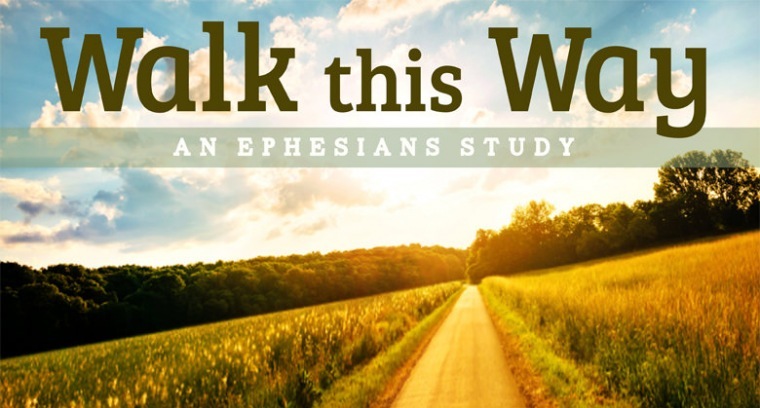 Study Ephesians with us, and learn to WALK THIS WAY at Horizon's 8:50 Equipping Service.